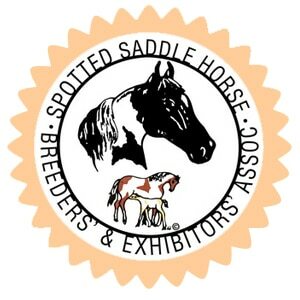 With your Silver sponsorship, we will promote the Spotted Saddle Horse! 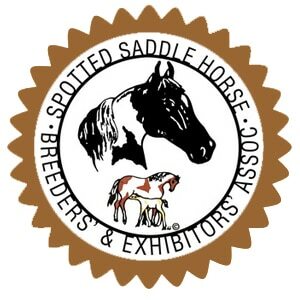 Sponsorships can be used for horse shows, support of a SSHBEA Group, or general operations. 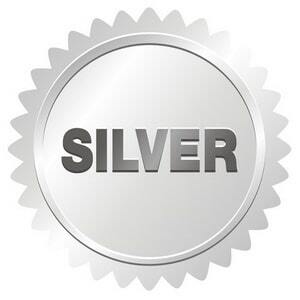 All sponsors will be listed on the SSHBEA website to provide recognition of our supporters. 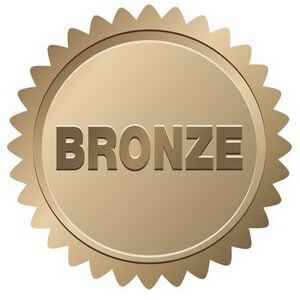 *If you have a special purpose for your sponsorship, please describe it in the notes section at checkout.